When your boiler breaks down unexpectedly, it can be easy to choose the first boiler you see out of necessity and panic. But this can be the wrong decision. In fact, you should consider a range of factors before making your final decision. And this will help you save money in the long term, and have a boiler that will suit your home and your requirements. 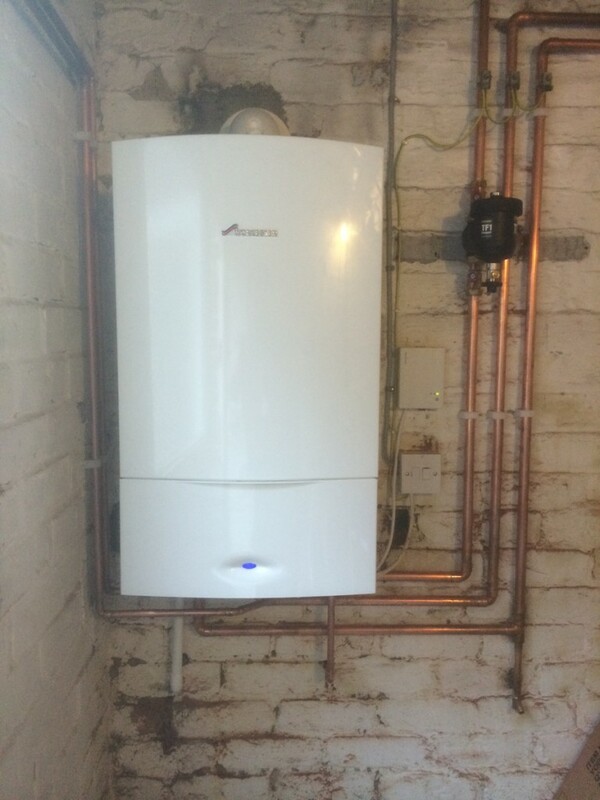 Here at Paul Robinson Heating and Plumbing, we are Stockport’s leading boiler and heating experts. As a result, we have produced this guide to the key considerations for choosing a new boiler. Your budget- you should always start by acknowledging your budget, before choosing any appliances for your home. And the boiler is no exception. By knowing your budget, you will be able to filter out boilers that are too expensive, and narrow down your field. You should be careful to leave wiggle room in your budget, for installation and servicing costs too. Like for like- if there was nothing wrong with your previous boiler, until it broke, you might simply look for a like for like replacement. Although sticking to what you know is easier, and means less research, it also means that you could be missing out on more suitable boiler options. For example, if you previously had a conventional boiler, you might find that a combination boiler could be a more practical option for your household. Ask the professionals- To make sure you get a boiler that’s right for your property, you might want to ask the professionals. Discuss your property with a professional team, and they will be able to point you in the right direction for the most effective, efficient and suitable boilers for your requirements. For more help and advice, get in touch with the experts today, here at Paul Robinson Heating and Plumbing.